From September 2016 the TV Channel “Gulli” changes its theme and target audience. 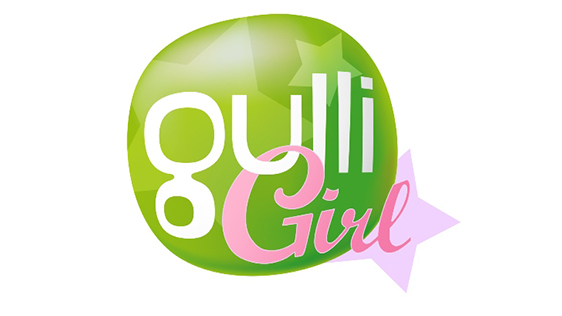 This unique channel will be called “Gulli Girl” and will focus on the girls aged 4 to 14. This also means that the programming content of the channel, the broadcast design and logotype will be changed. The program block “Girl Power” was launched in 2014 on that channel and became so successful among family audience, that it was decided to increase the broadcast time of the channel. Due to that success it was later on decided to change the positioning of the channel, which will perfectly fit the Armenian market of child television, where there are no special TV channels for girls. “Gulli Girl” will broadcast the most popular cartoon series, films and programs for girls. In September the channel will offer its young spectators such programs as “Winx Club”, “Princess Sissi”, “Monster High”, “Ever After High”, “Mia and Me”, “Equestria Girls”, “Littlest Pet Shop” and the full-length animation series about Barbie. Also in fall 2016 “Gulli Girl” will launch a large exclusive premiere – the youth series of “Chica Vampiro”, which has already become a real phenomenon in Europe and the United States. The programming schedule of “Gulli Girl” shall keep the program block both for girls and boys. The latter is called “Gulli Good” and it is full of the exciting adventure series and animated series, such as “Power Rangers”, “Sonic Boom”, “Sports Team”, “Street Football Extreme”.